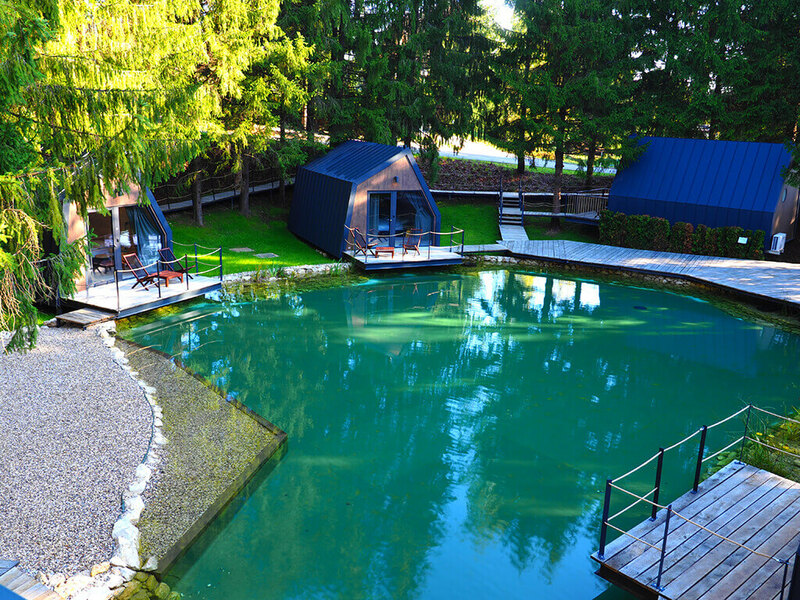 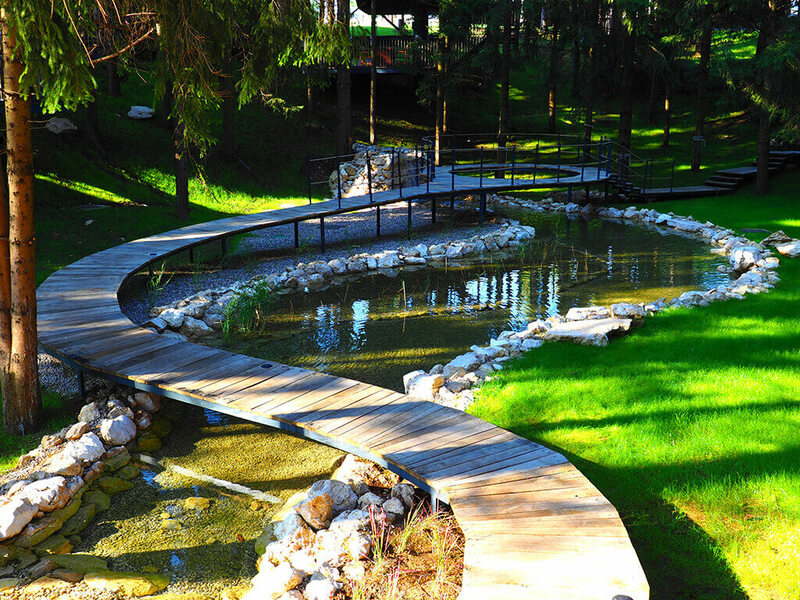 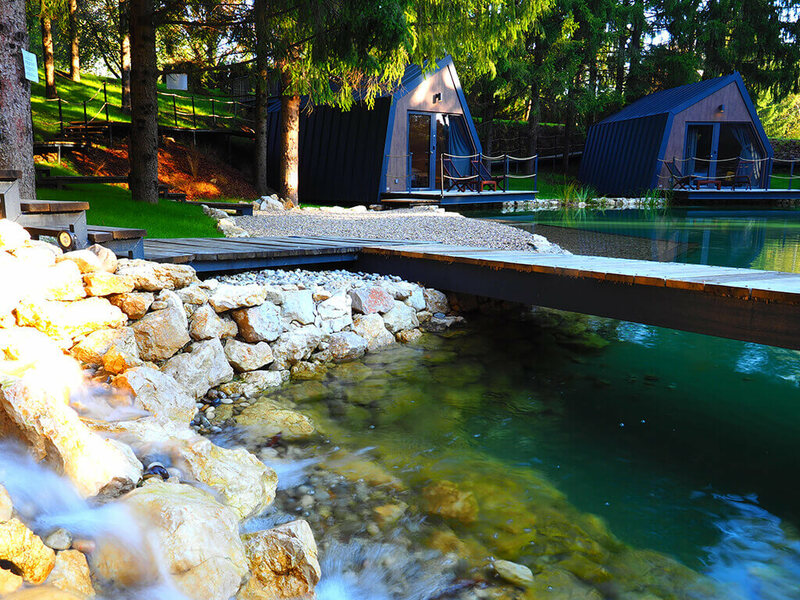 If you are looking for a romantic holiday in nature, you are in the right place! 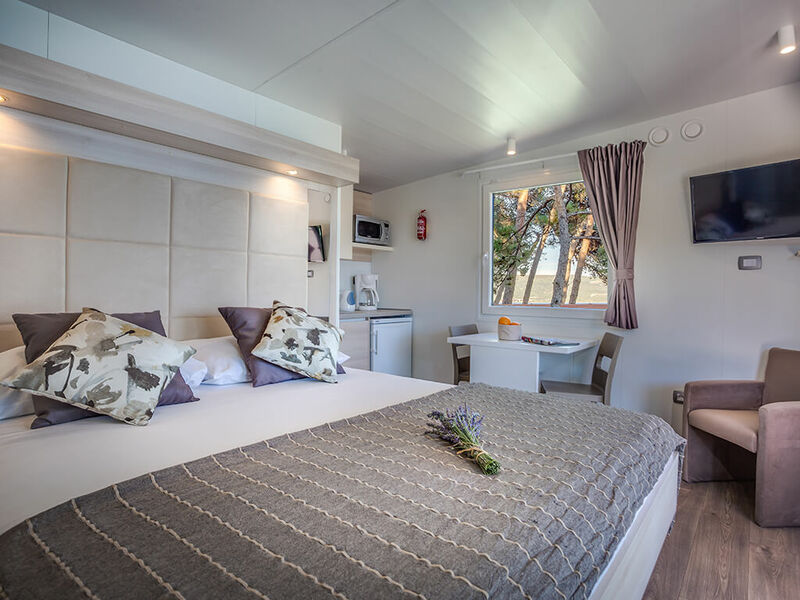 For an excellent holiday for couples – relaxing weekend escapes, honeymoon or a longer summer stay, these mobile homes are an ideal choice. 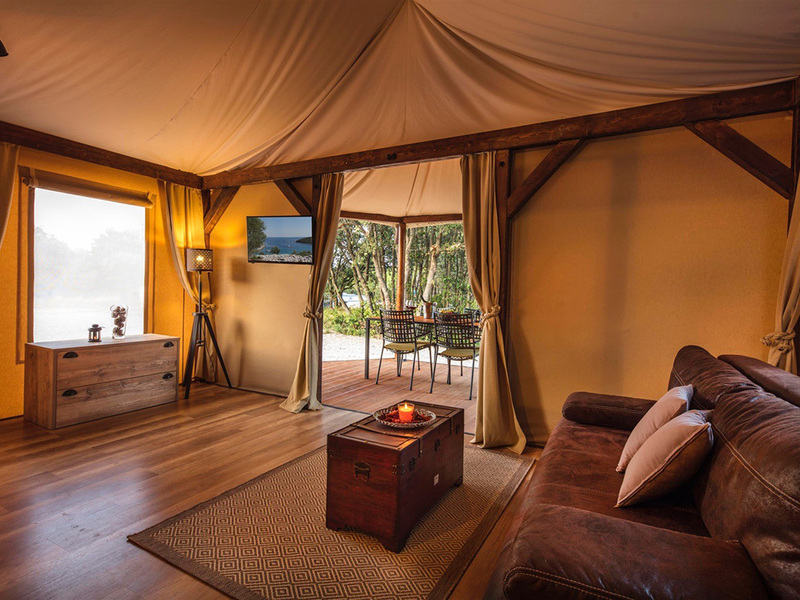 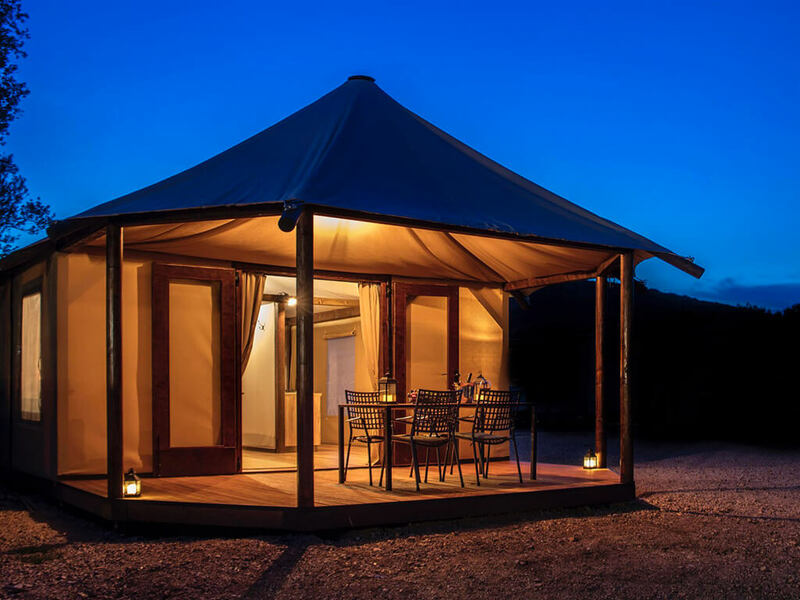 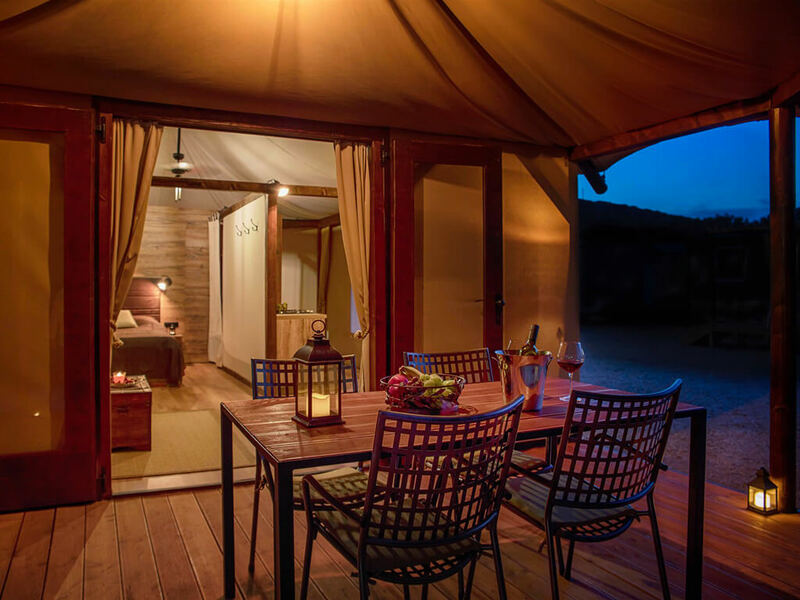 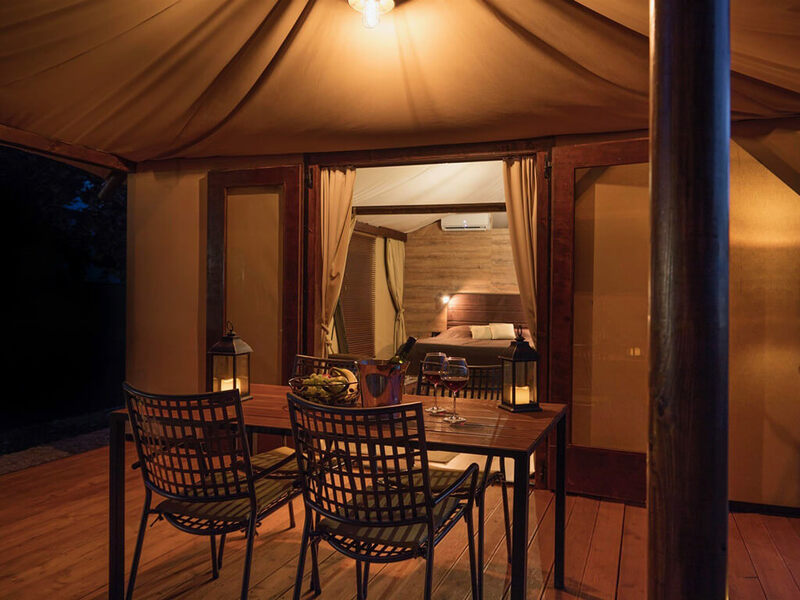 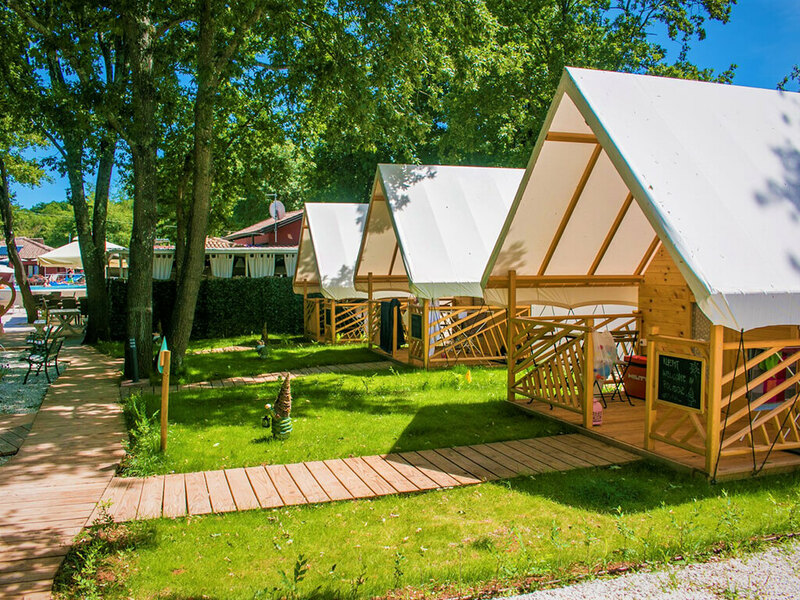 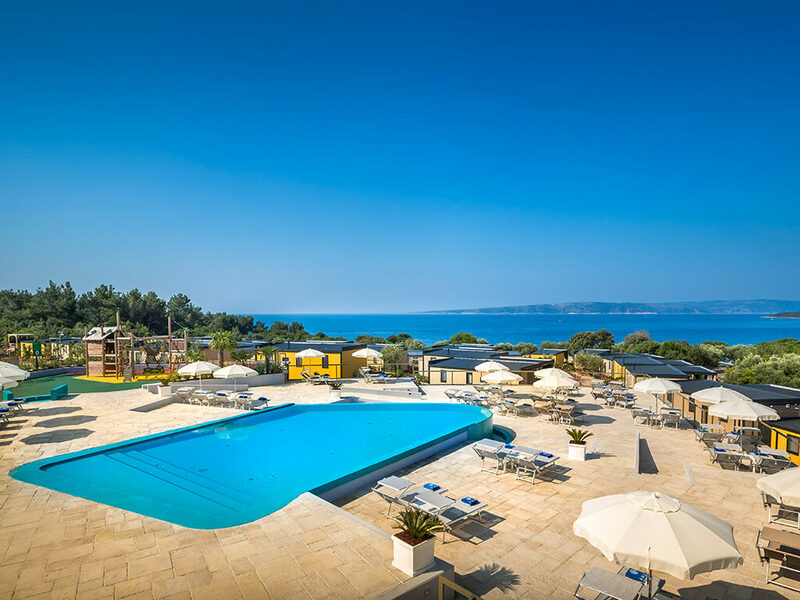 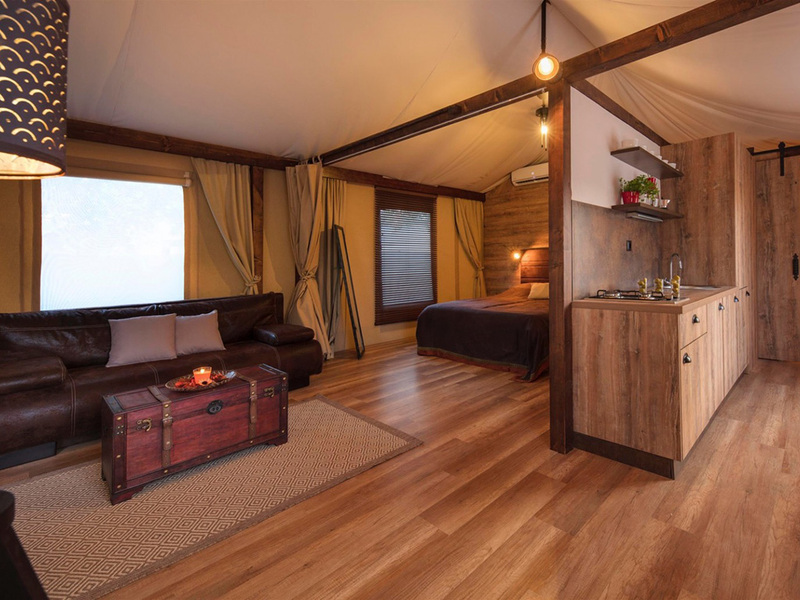 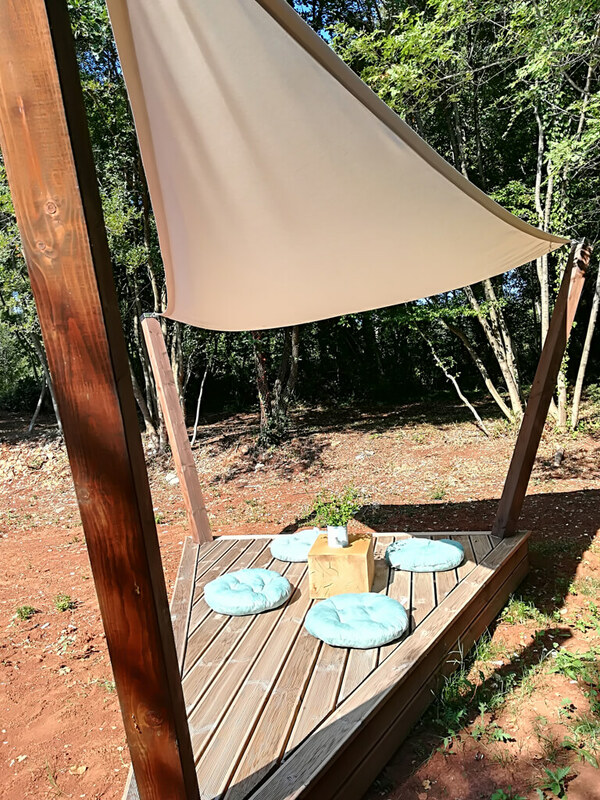 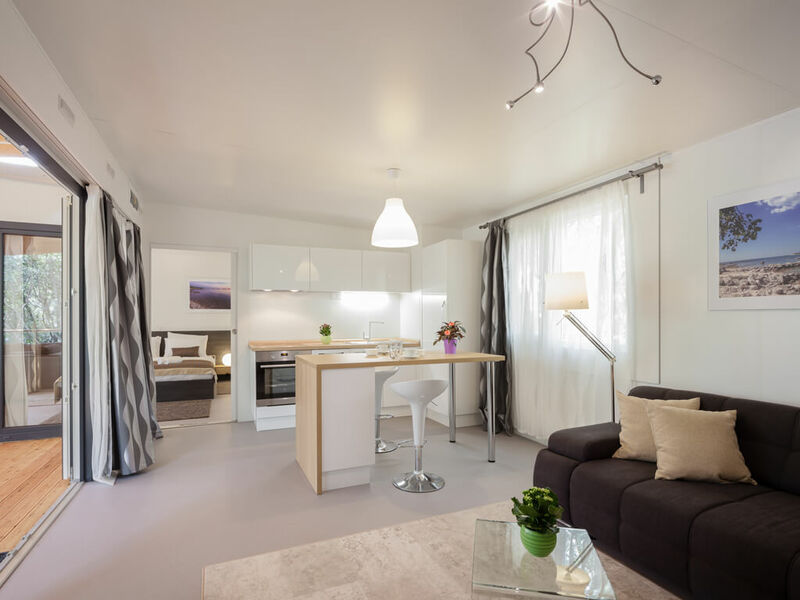 Romance, intimacy, peace, wellness but also sport and active holiday are just a few of the facilities on offer at campsites where you can find mobile homes for couples. 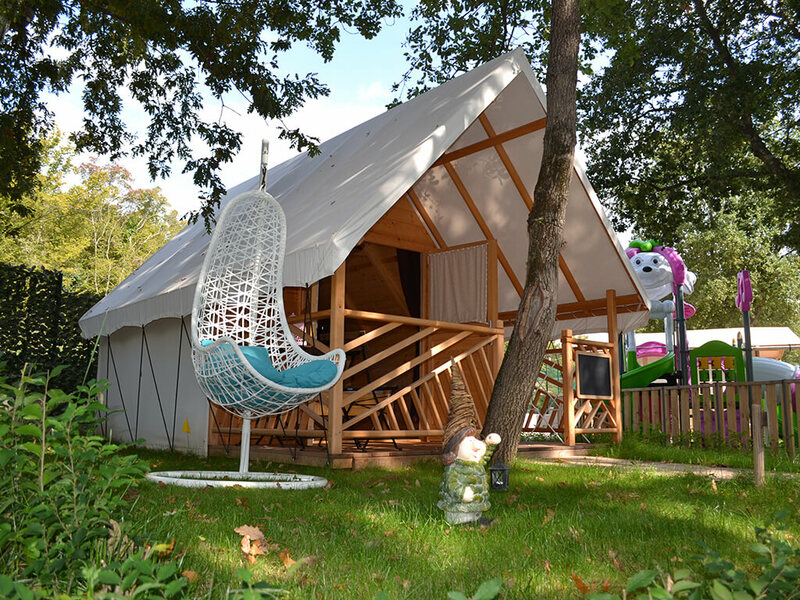 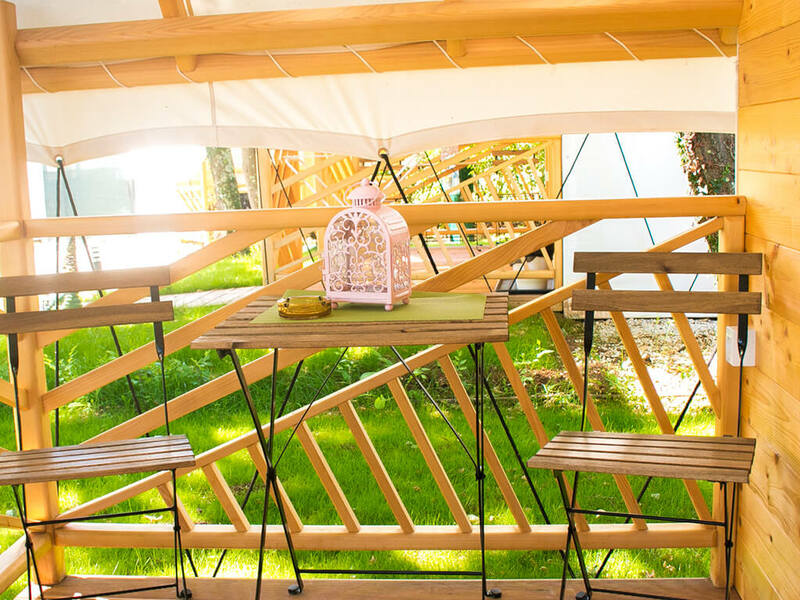 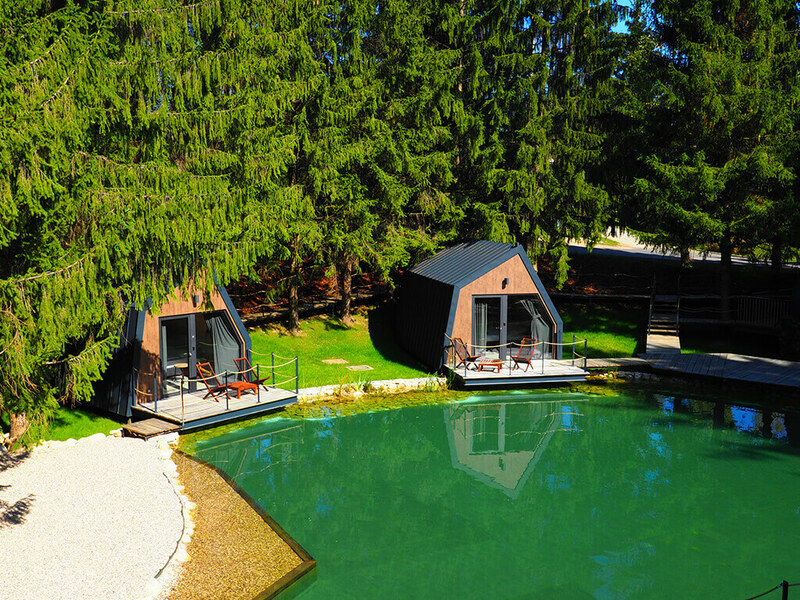 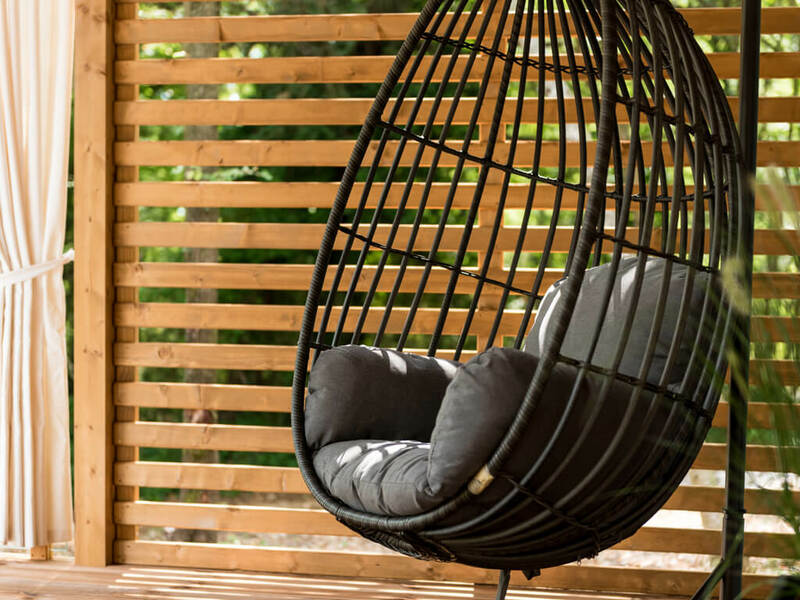 Namely, these details will make your holiday at the campsite unforgettable. 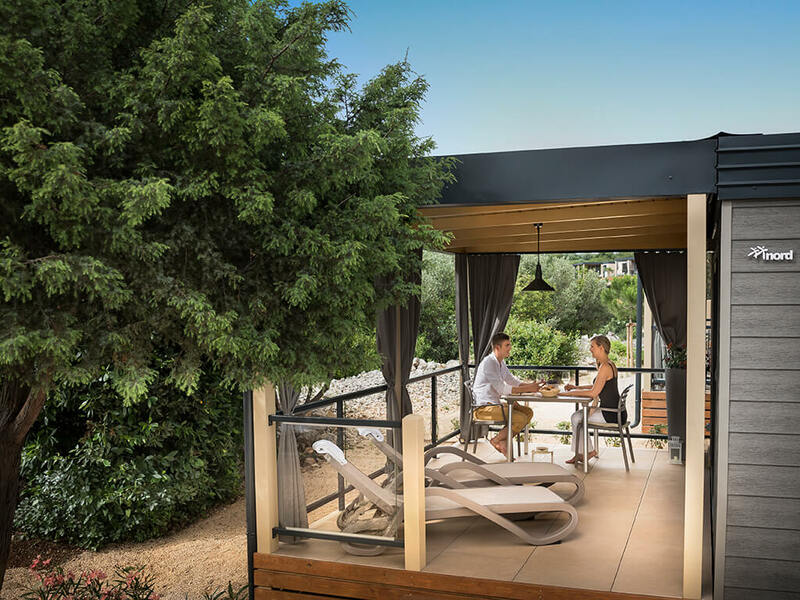 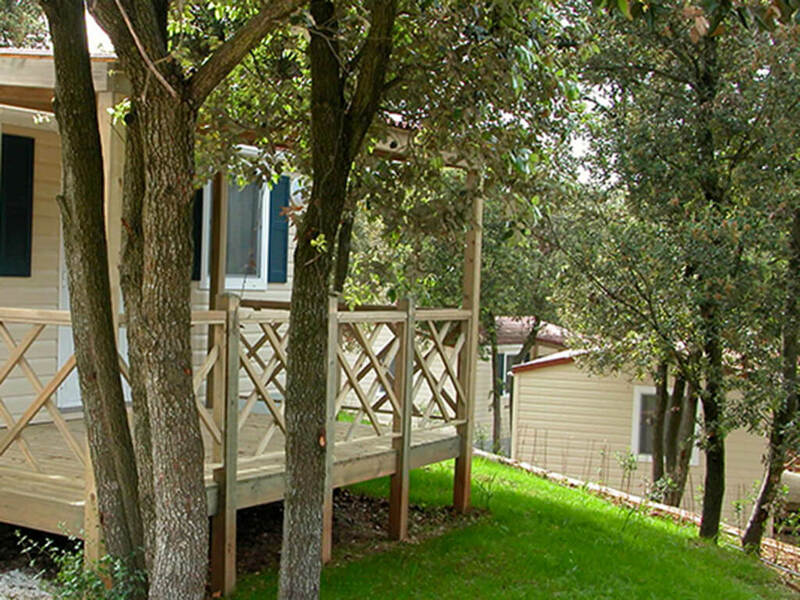 Forget about everyday life and relax on your mobile home’s spacious and intimate, covered terrace. 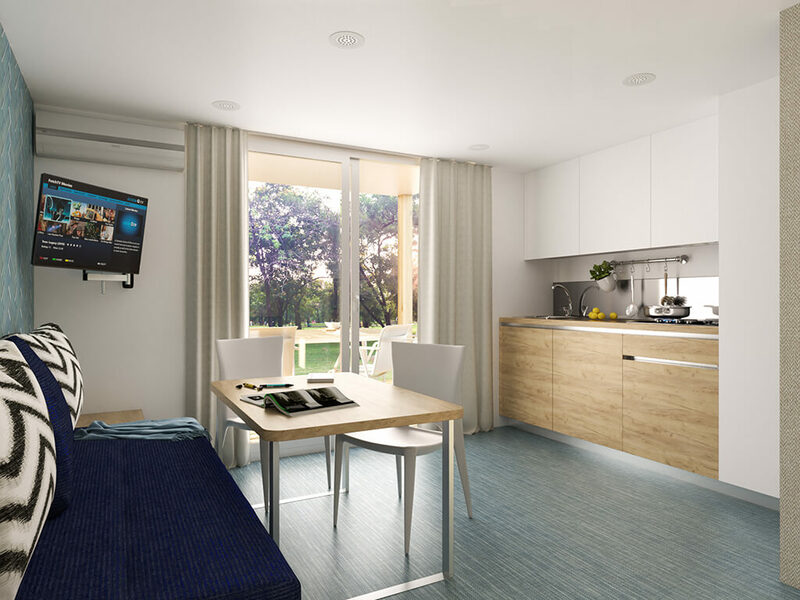 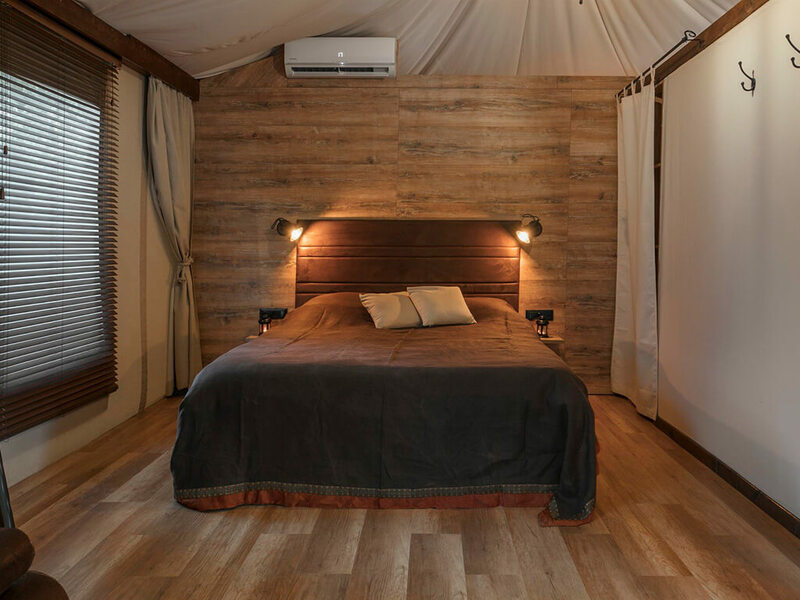 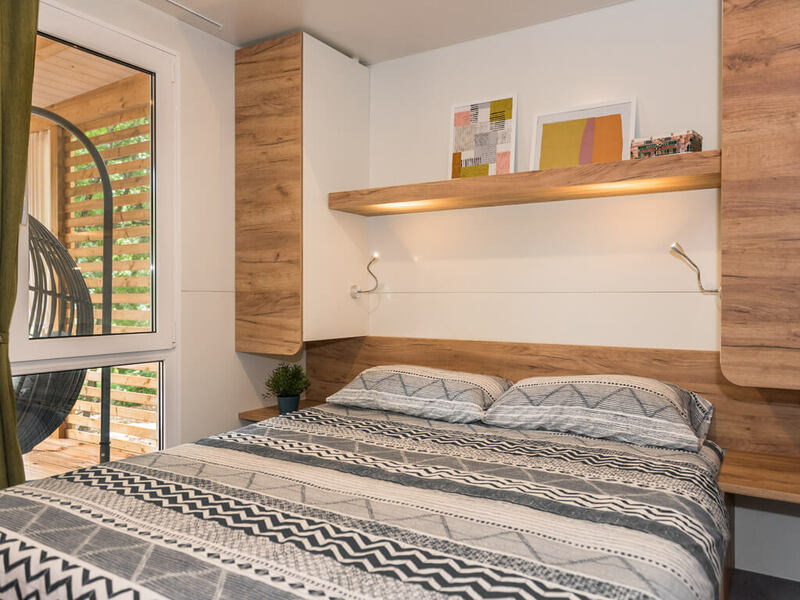 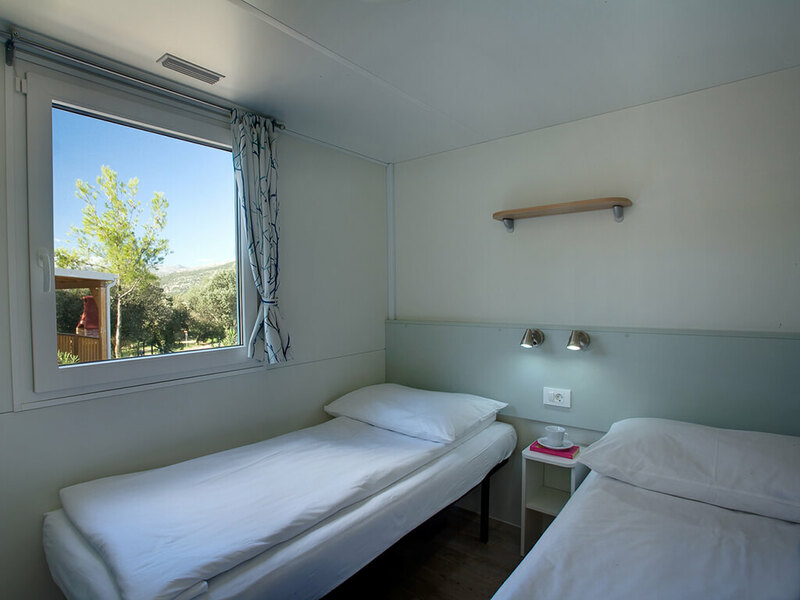 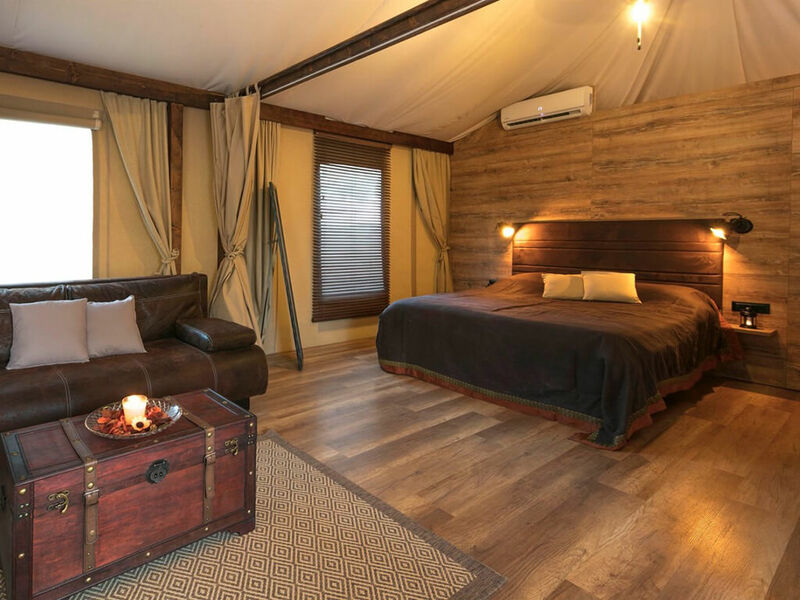 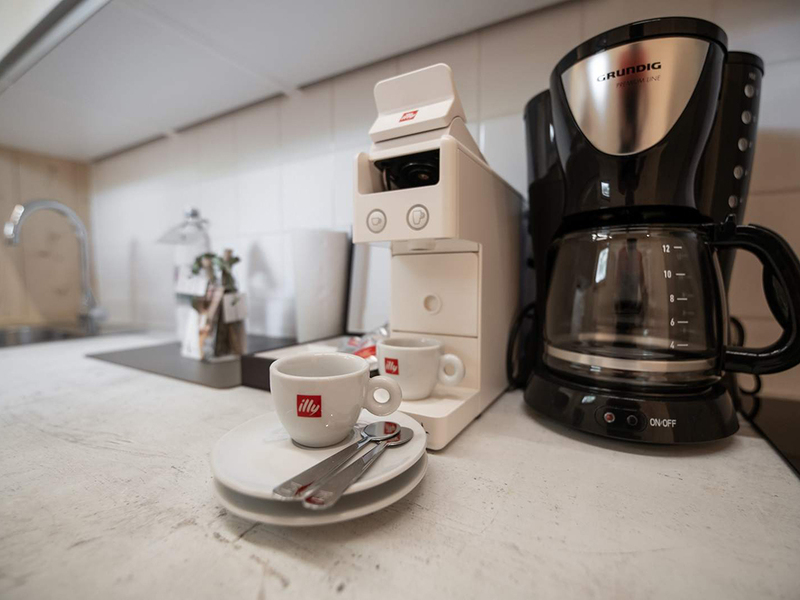 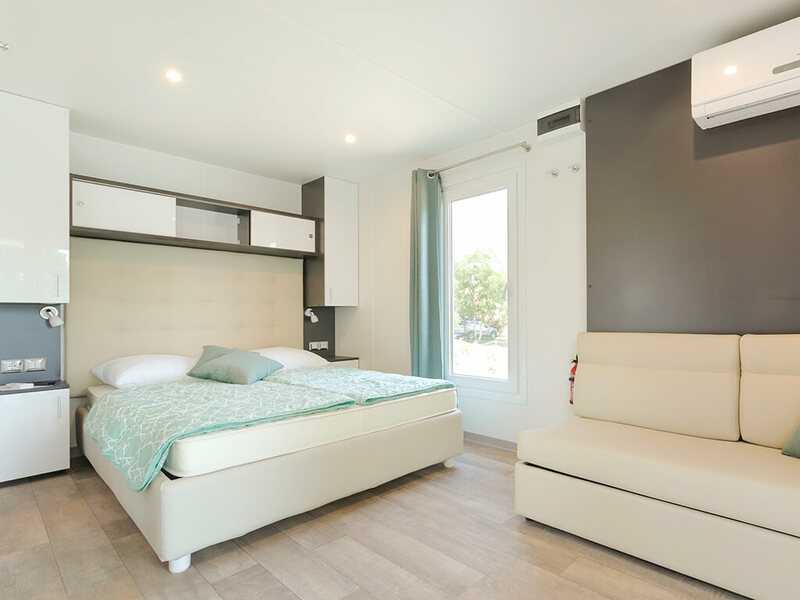 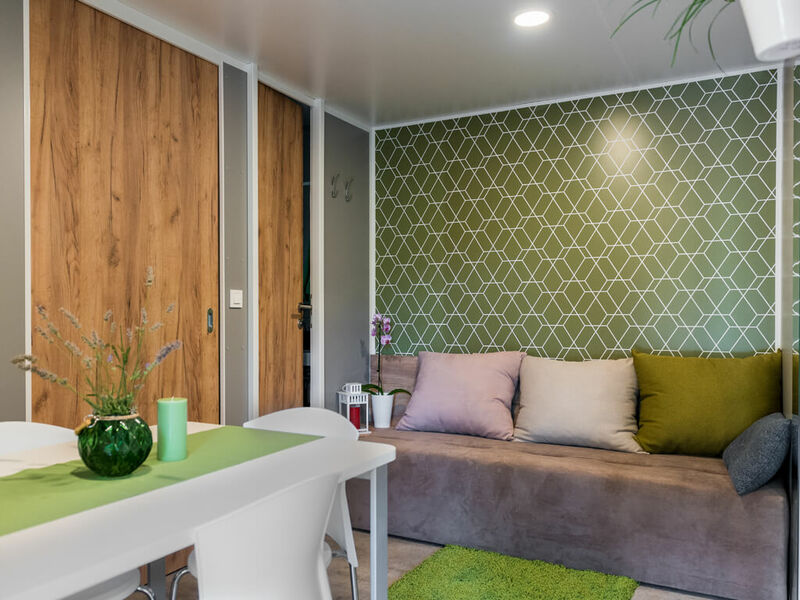 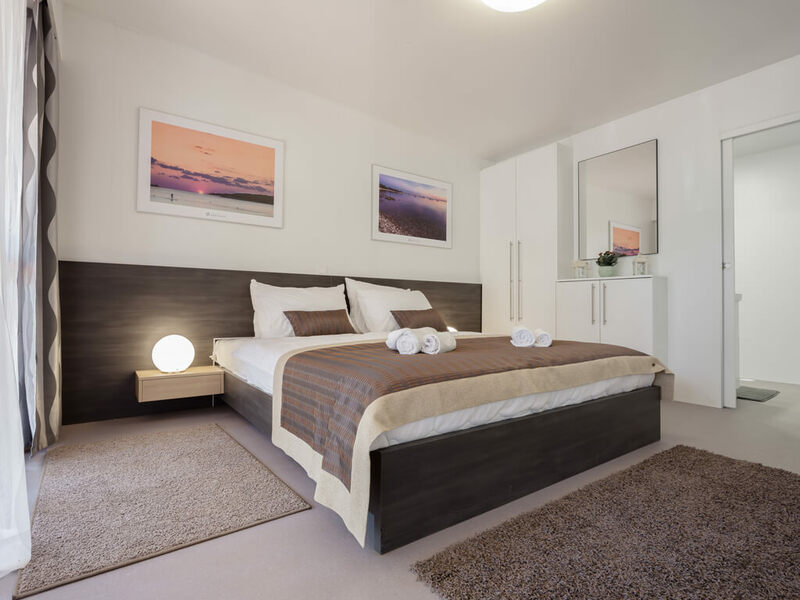 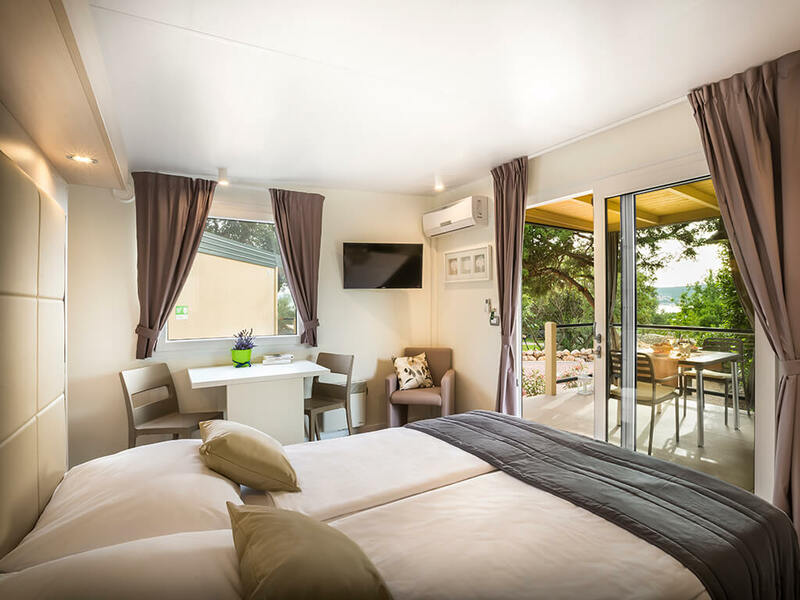 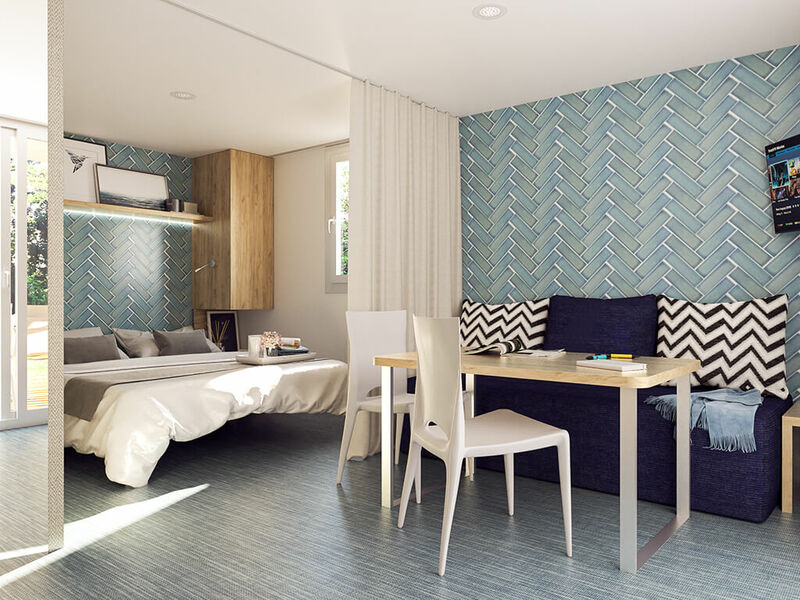 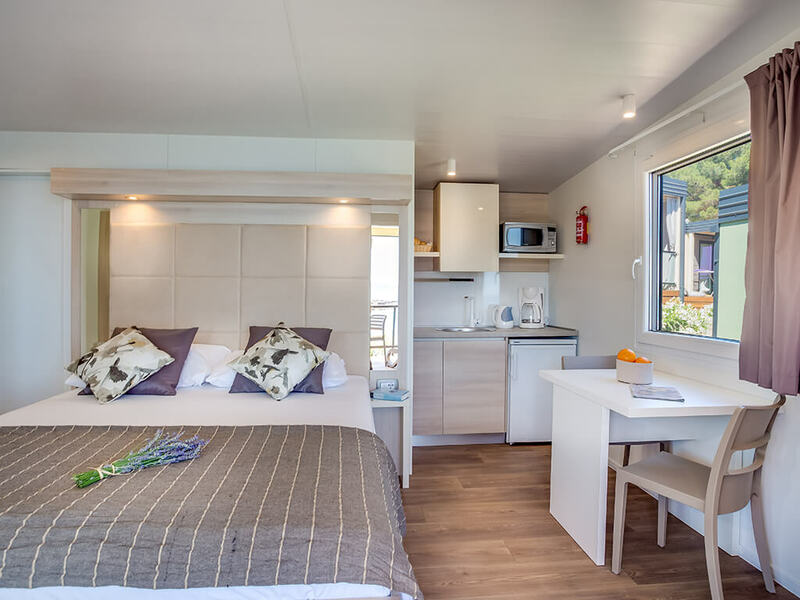 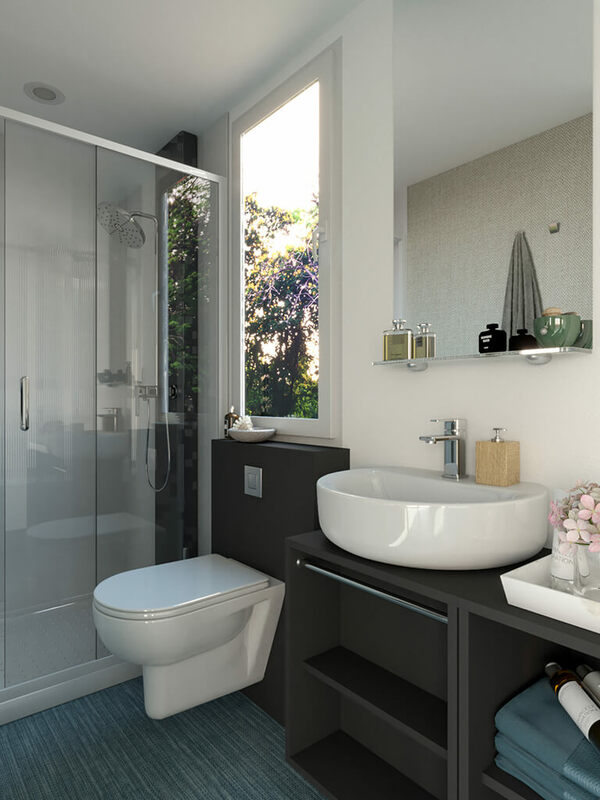 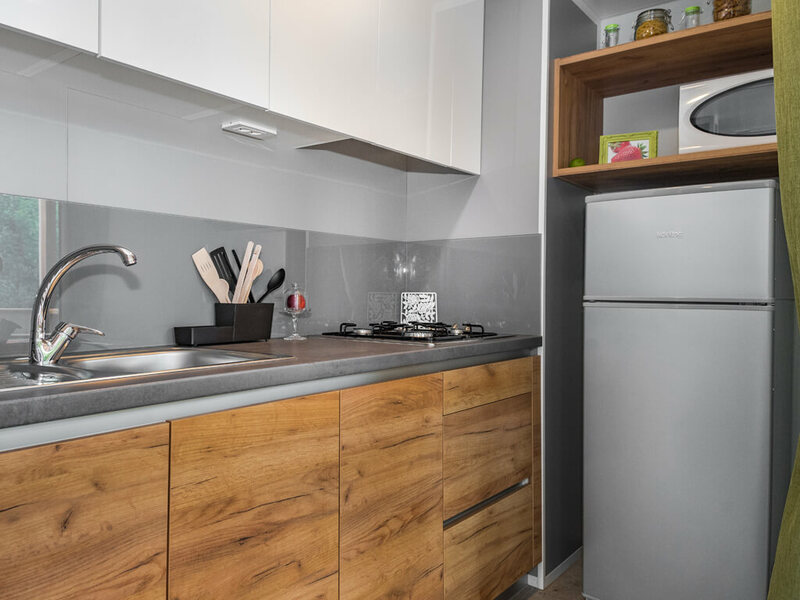 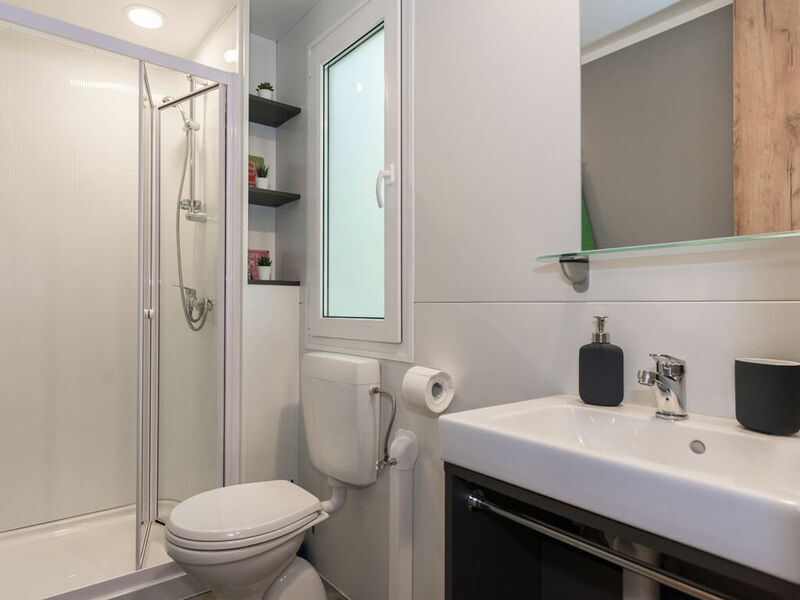 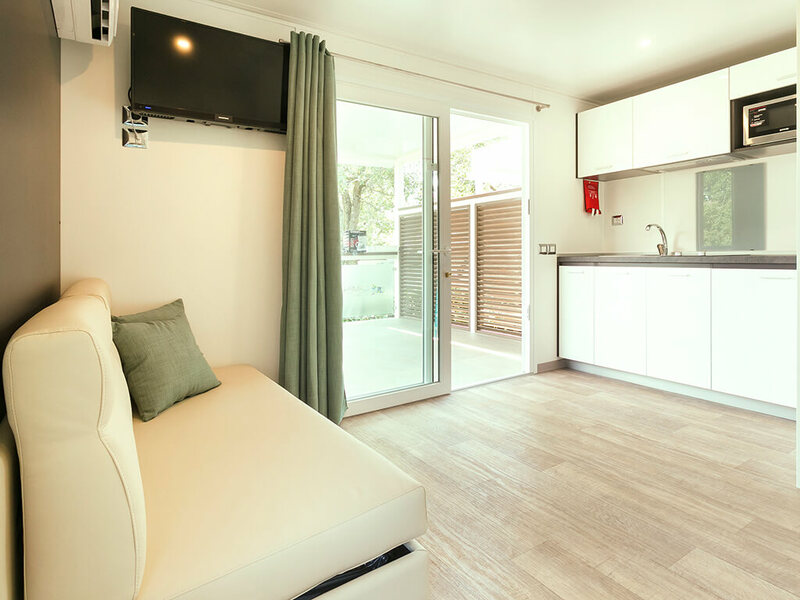 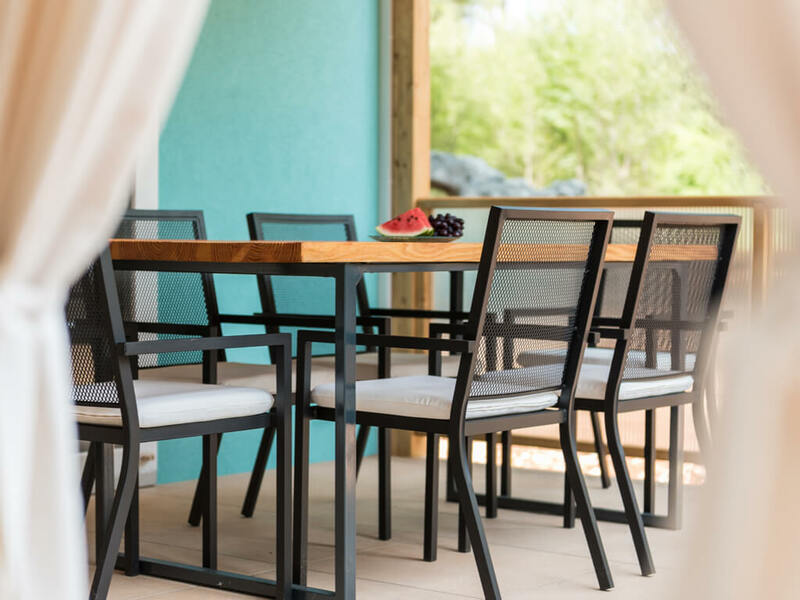 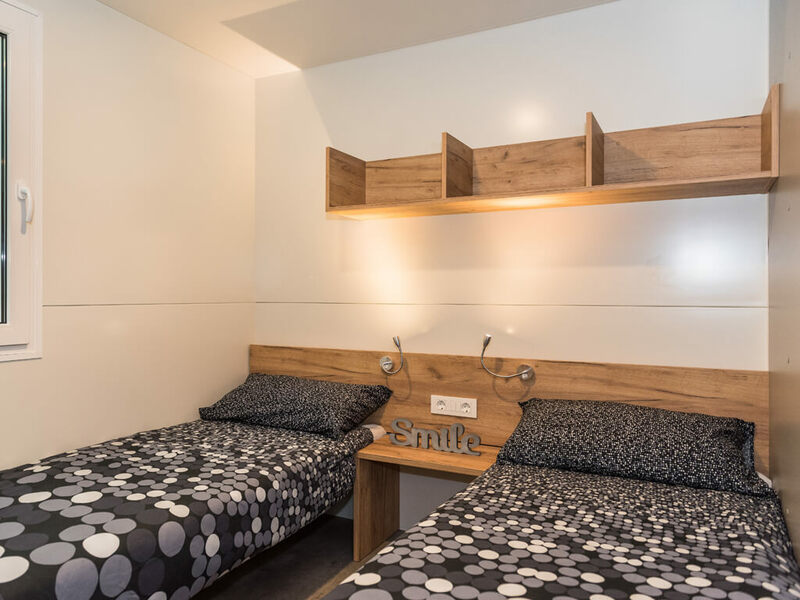 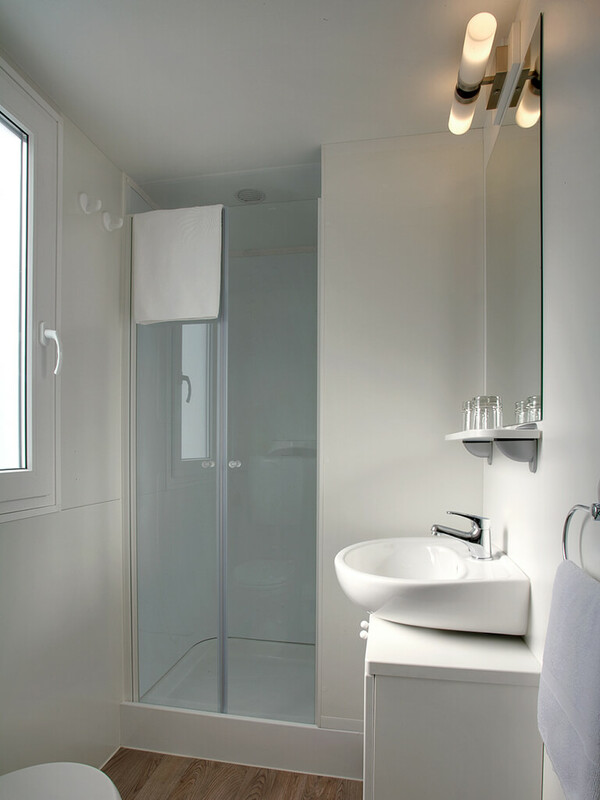 In mobile homes for couples you will find everything that is needed for a holiday for two – a spacious bedroom with queen size bed, fully equipped bathroom and a kitchen with dining table for two. 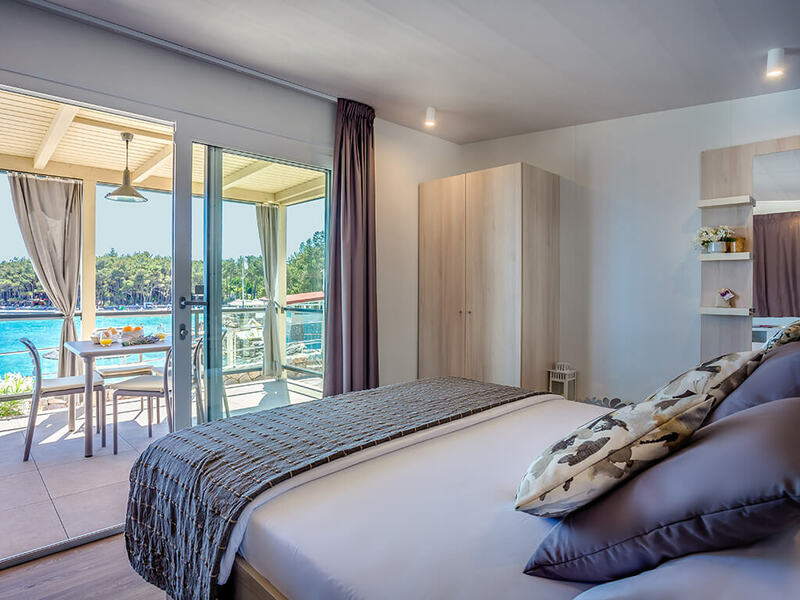 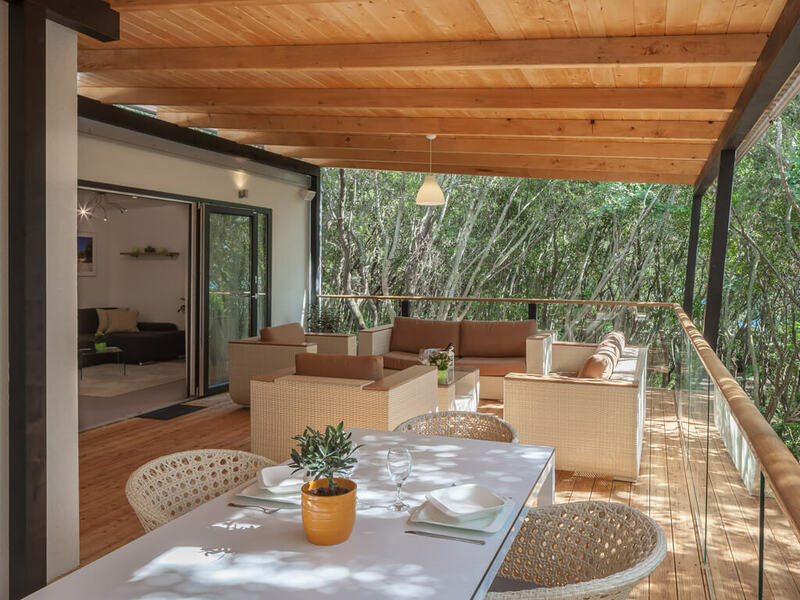 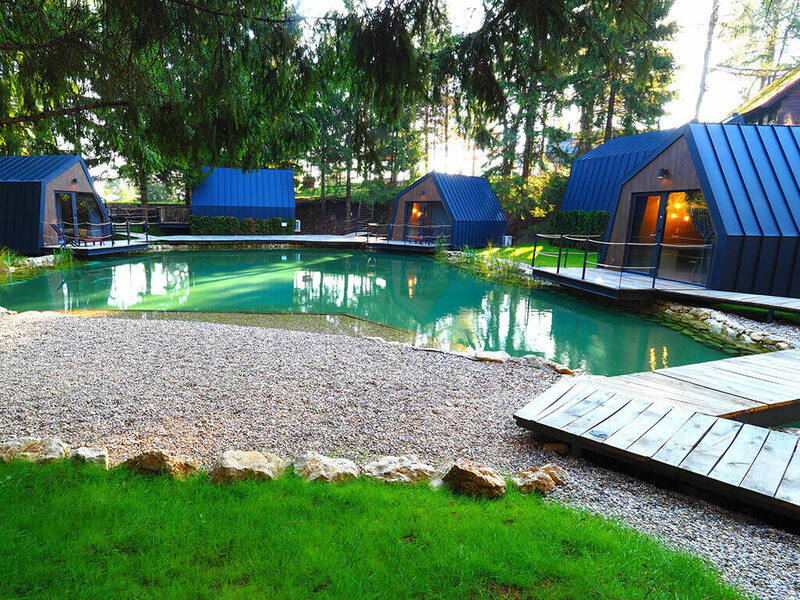 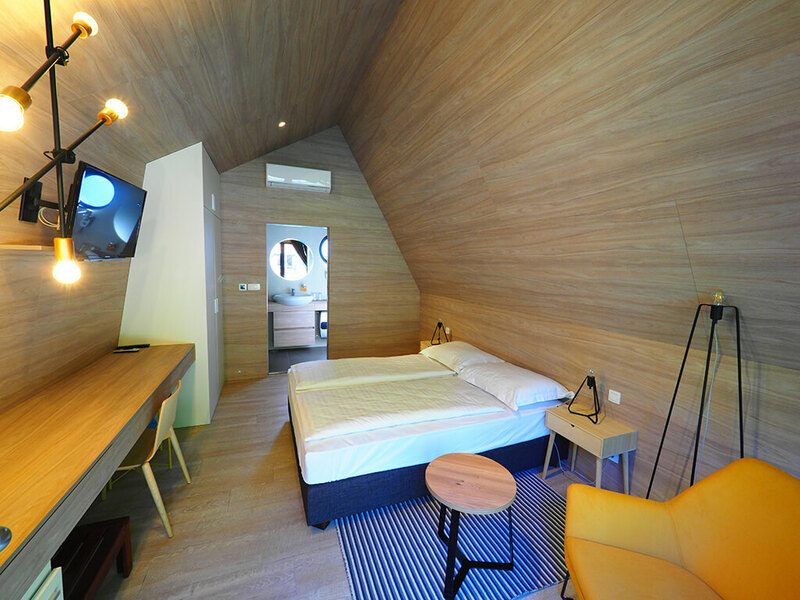 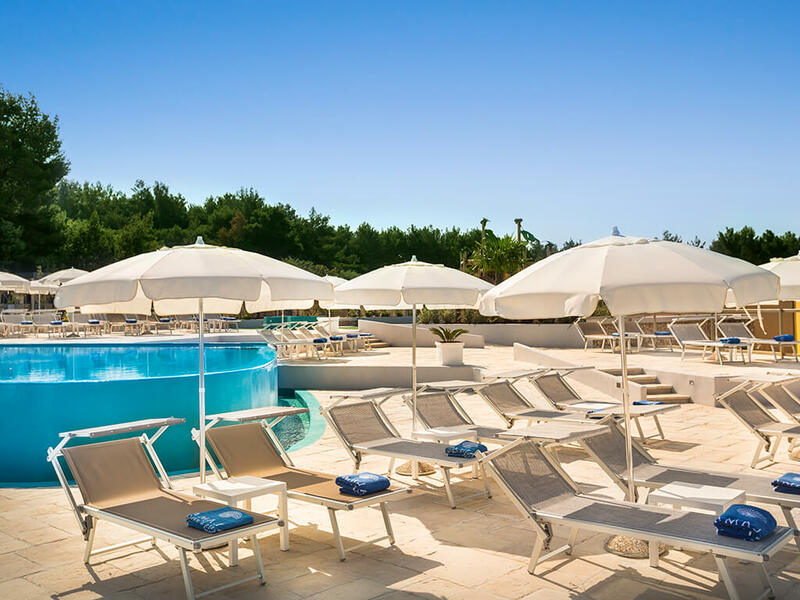 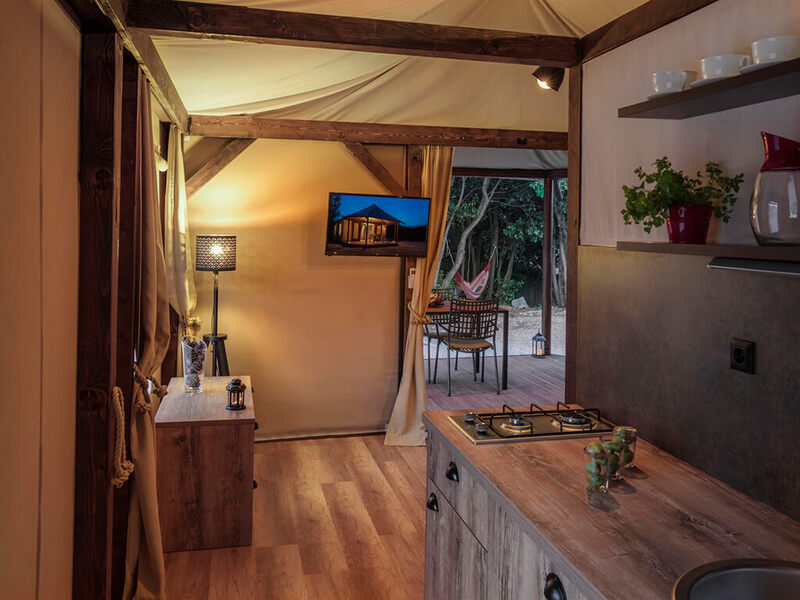 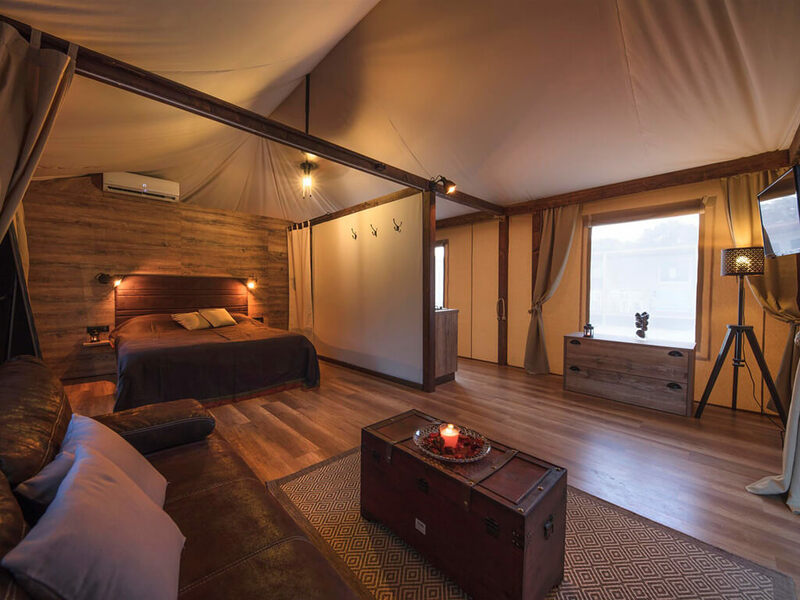 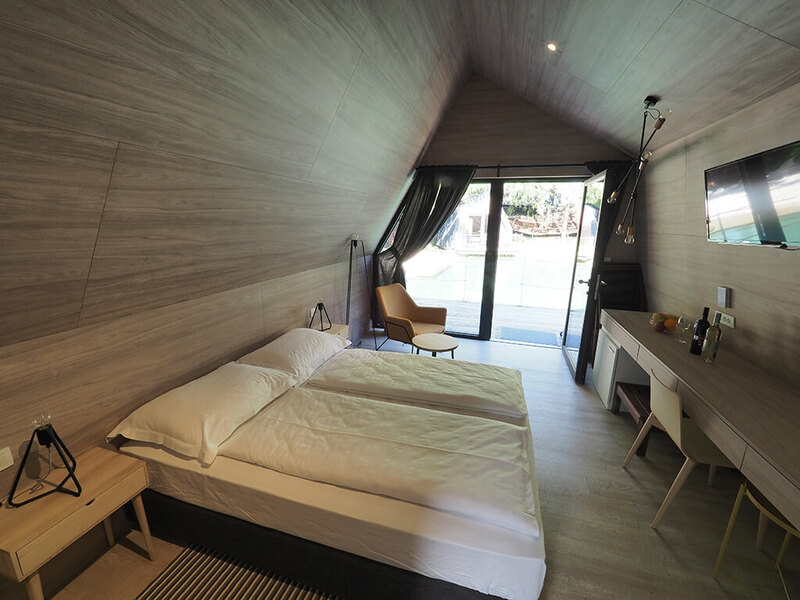 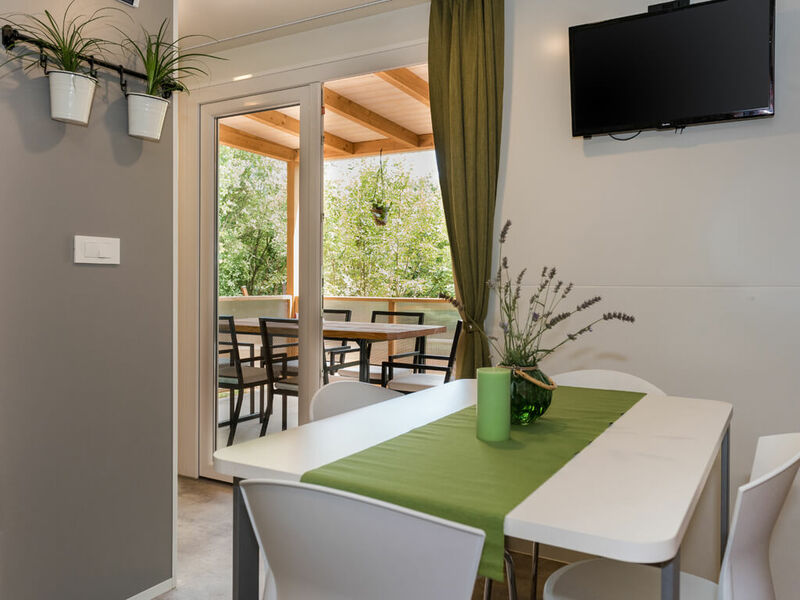 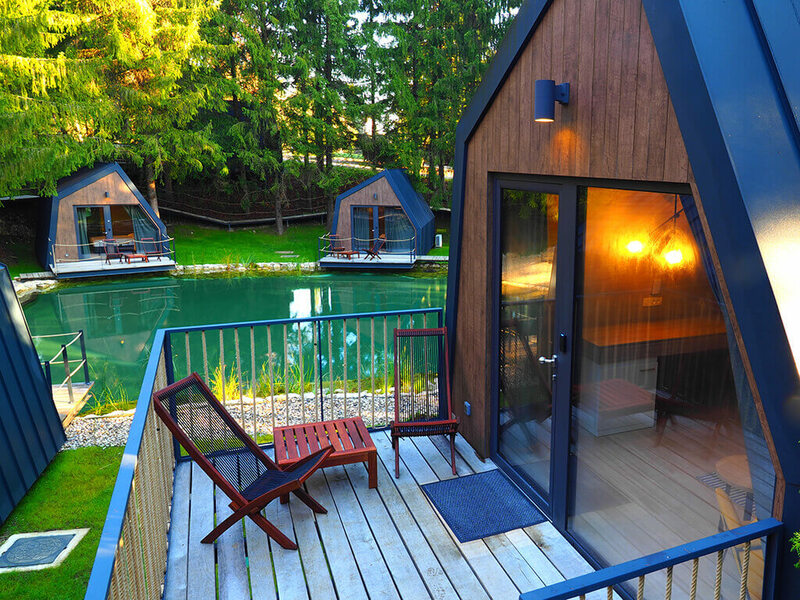 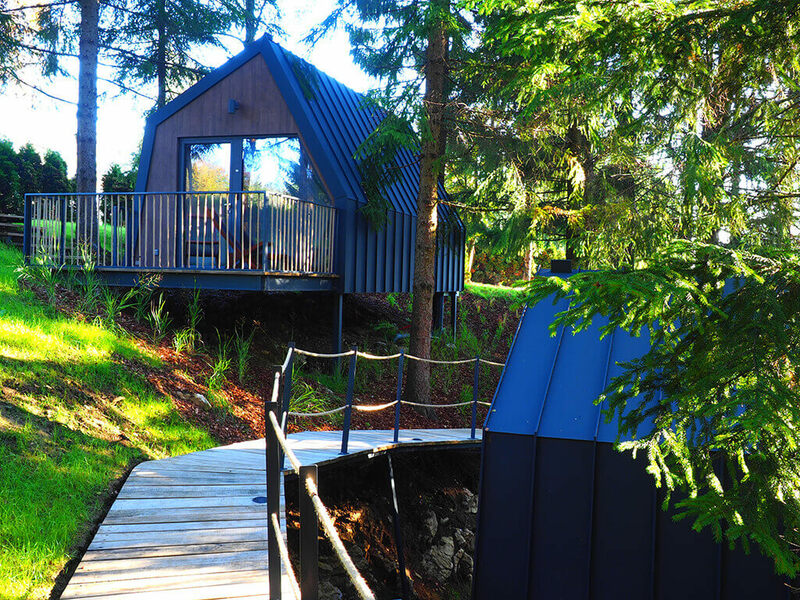 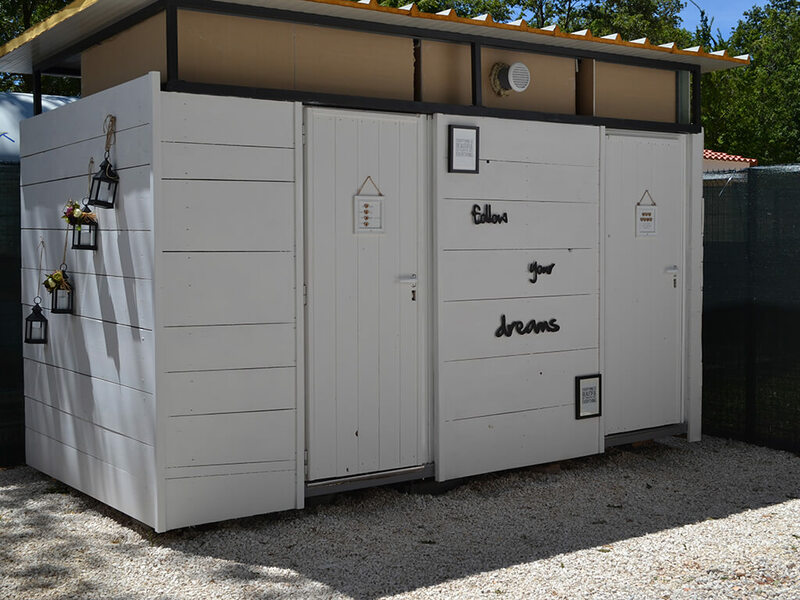 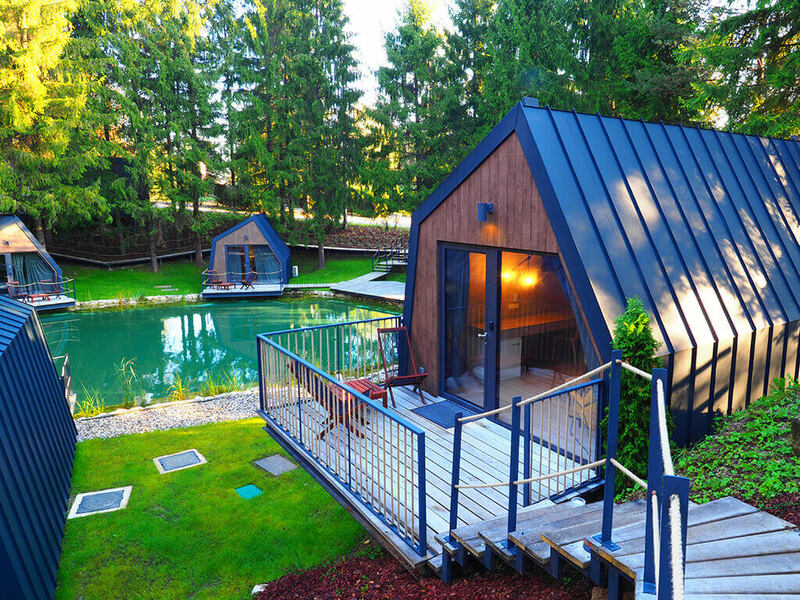 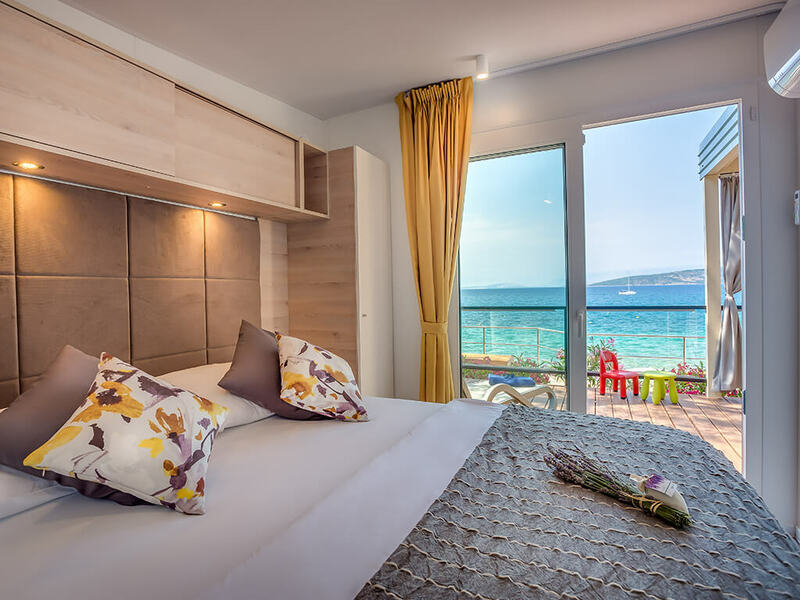 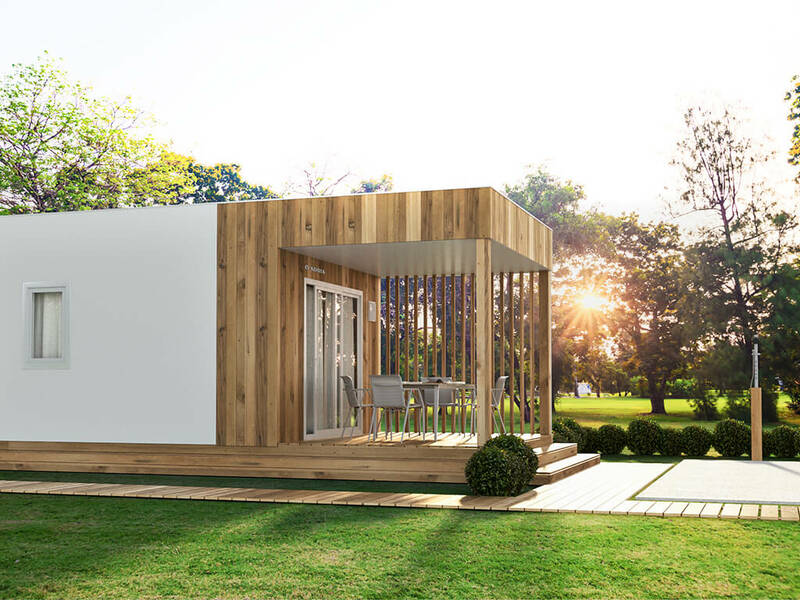 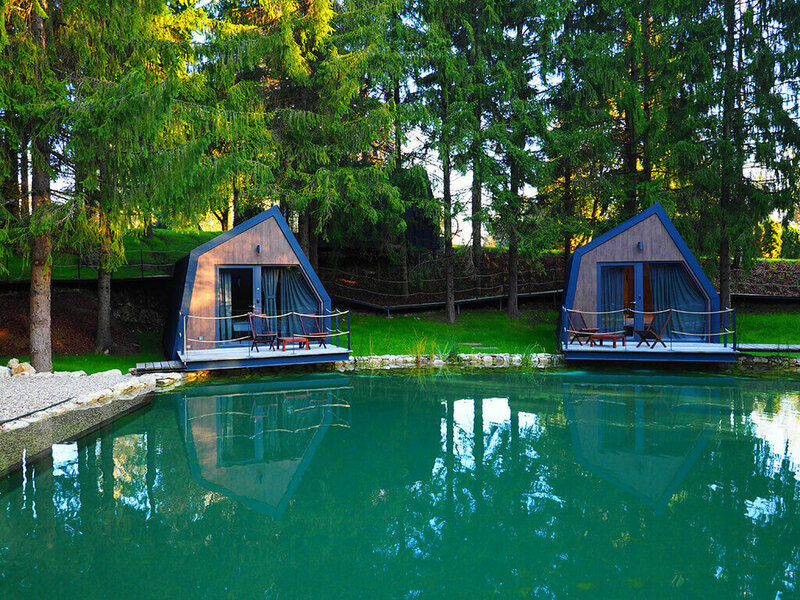 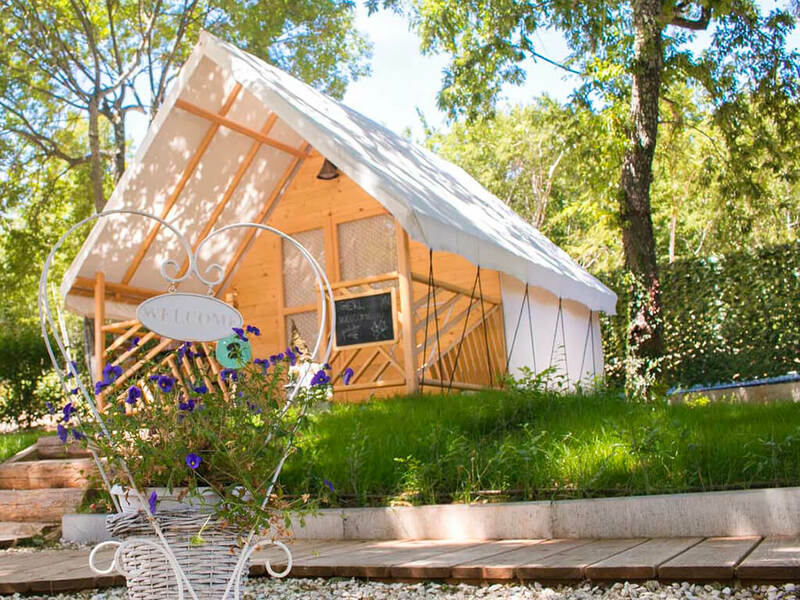 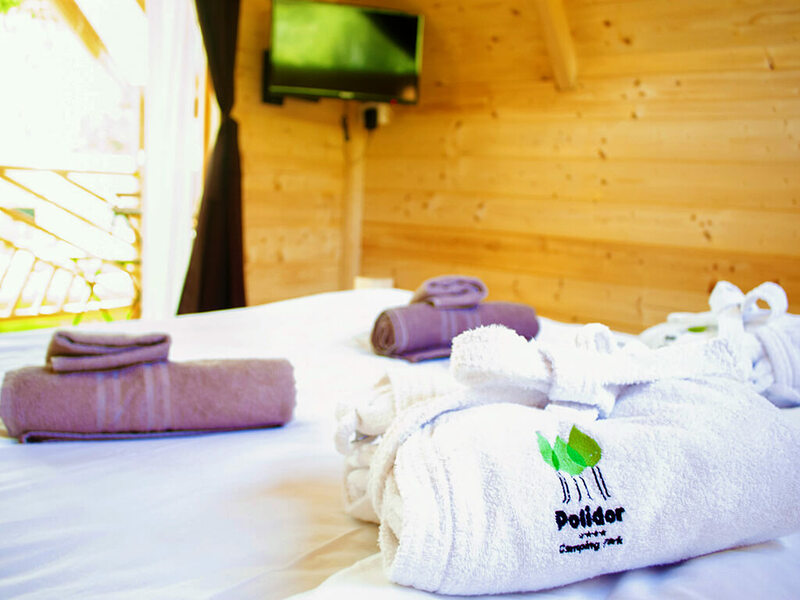 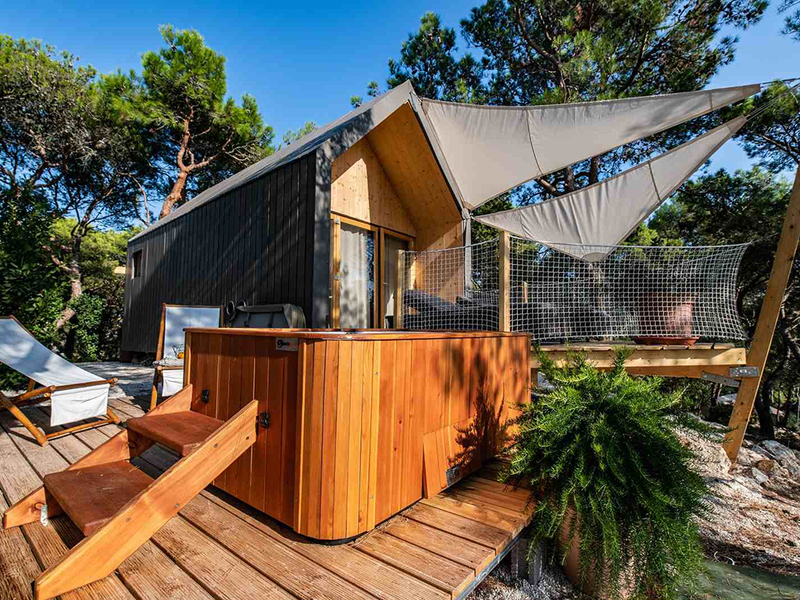 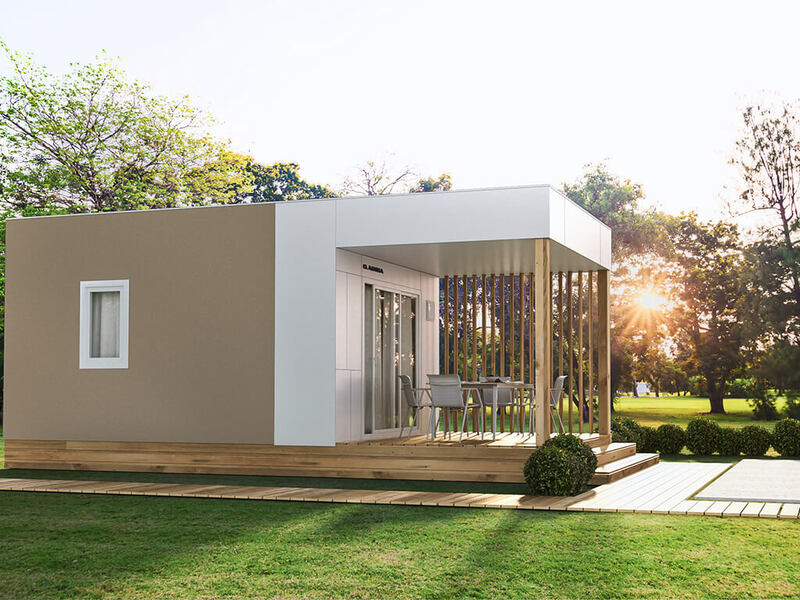 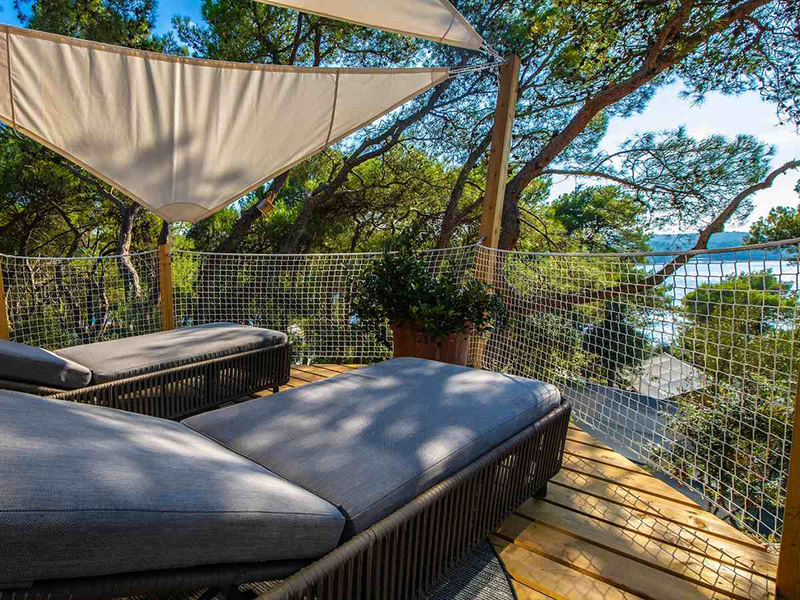 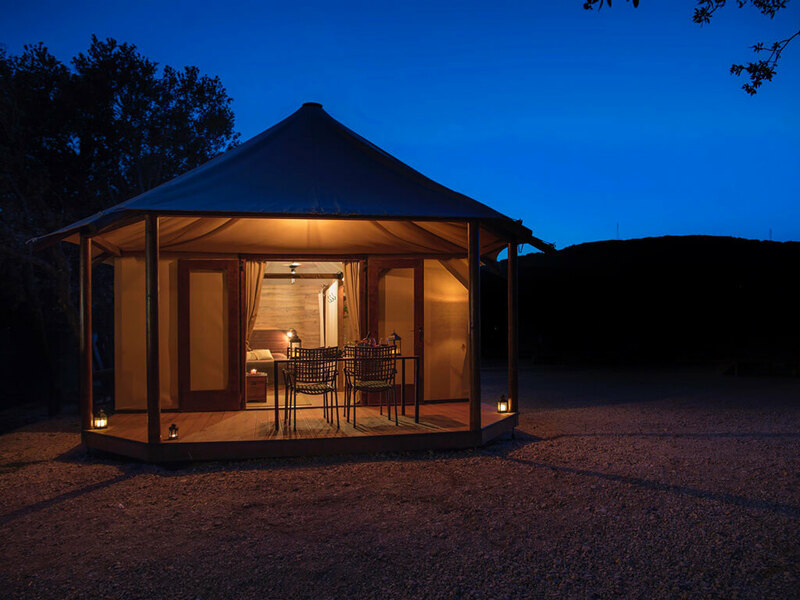 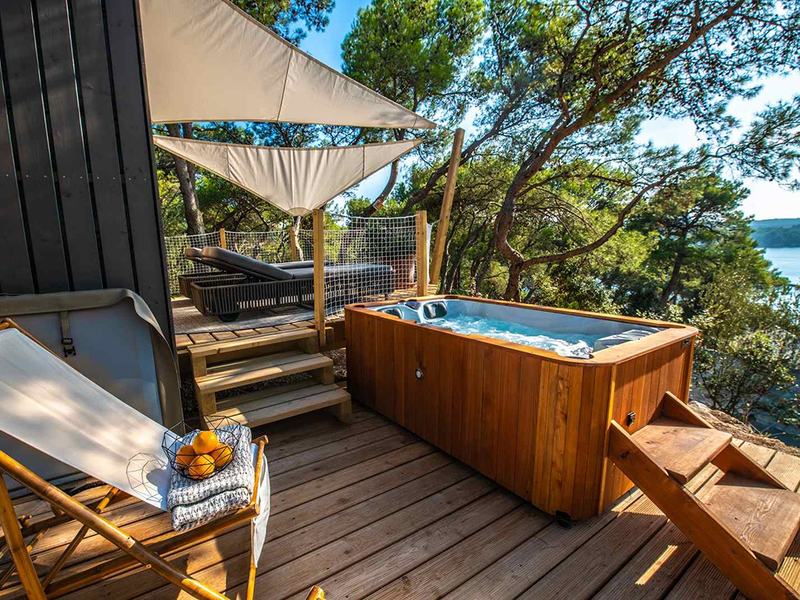 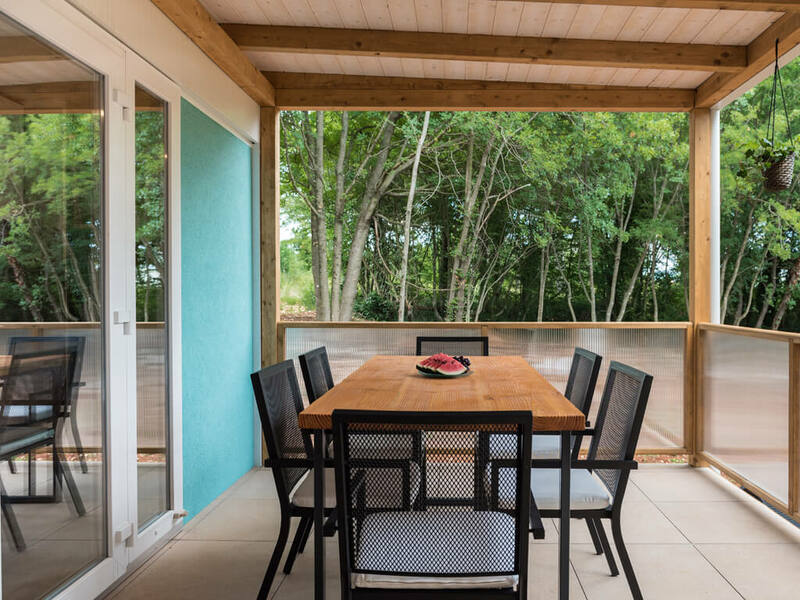 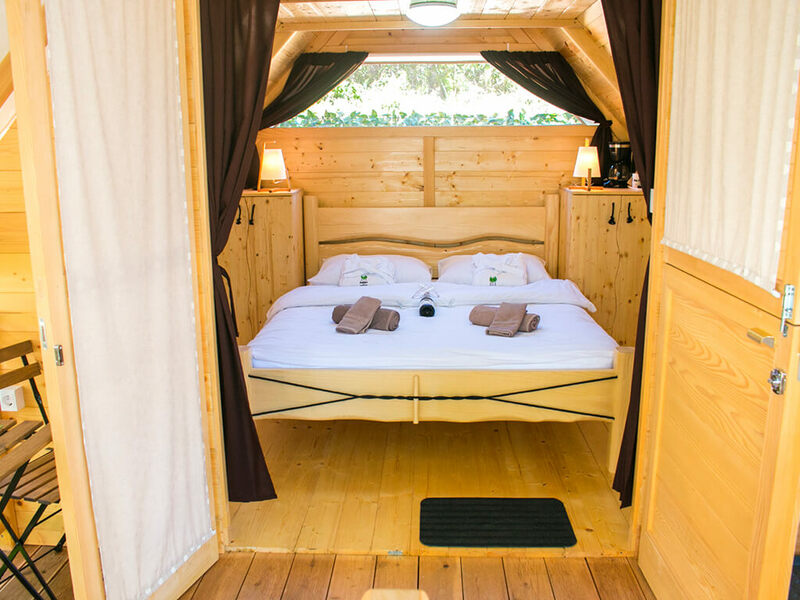 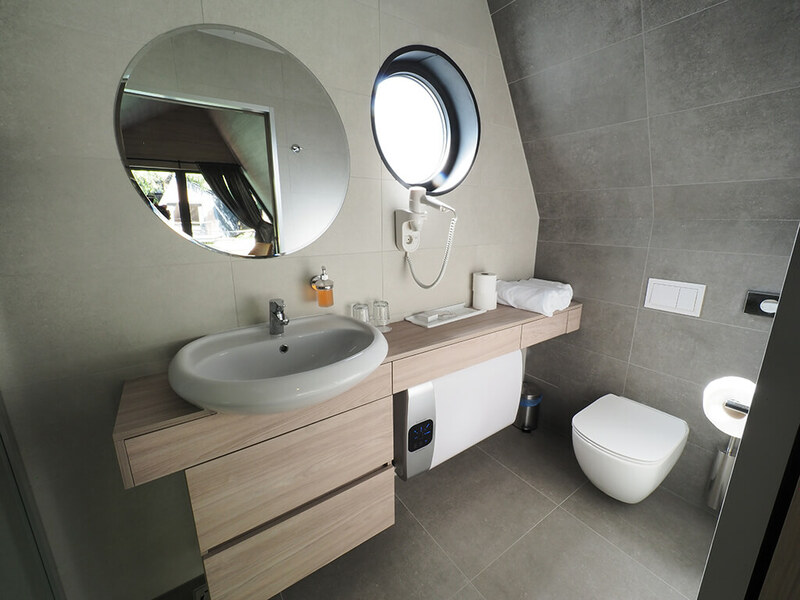 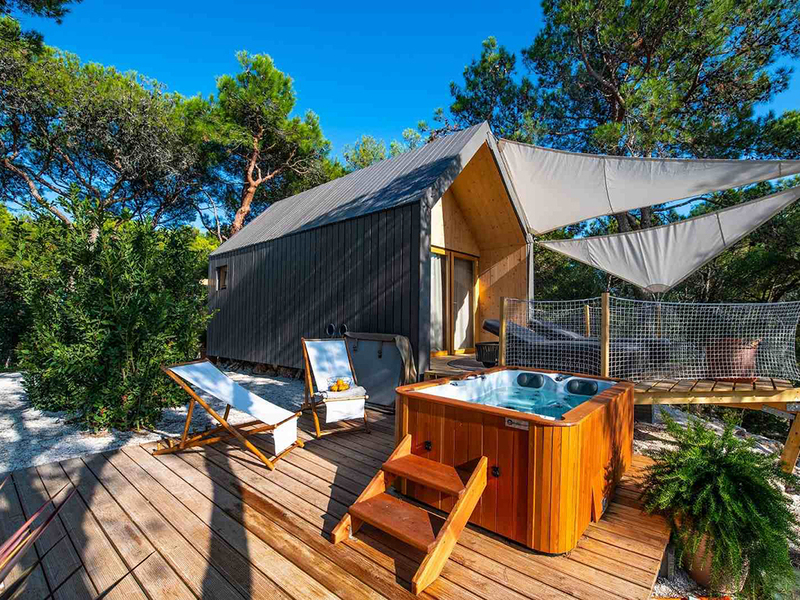 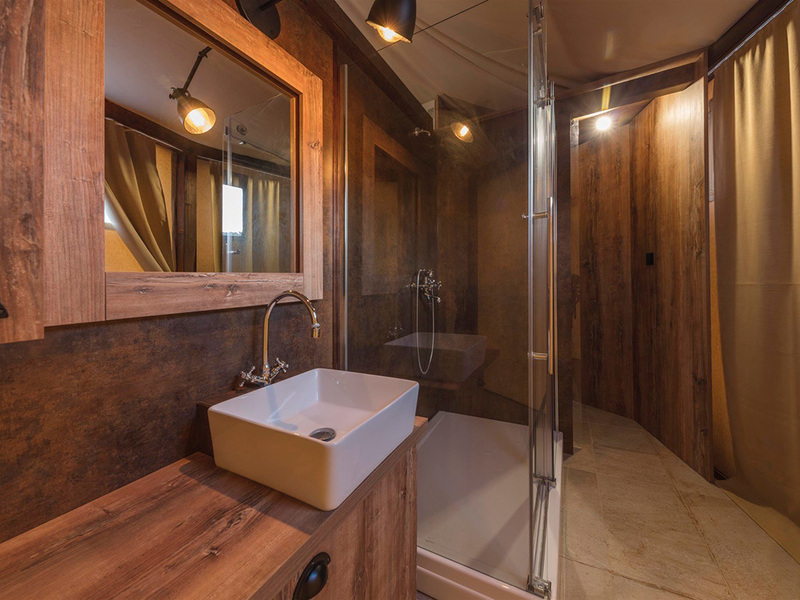 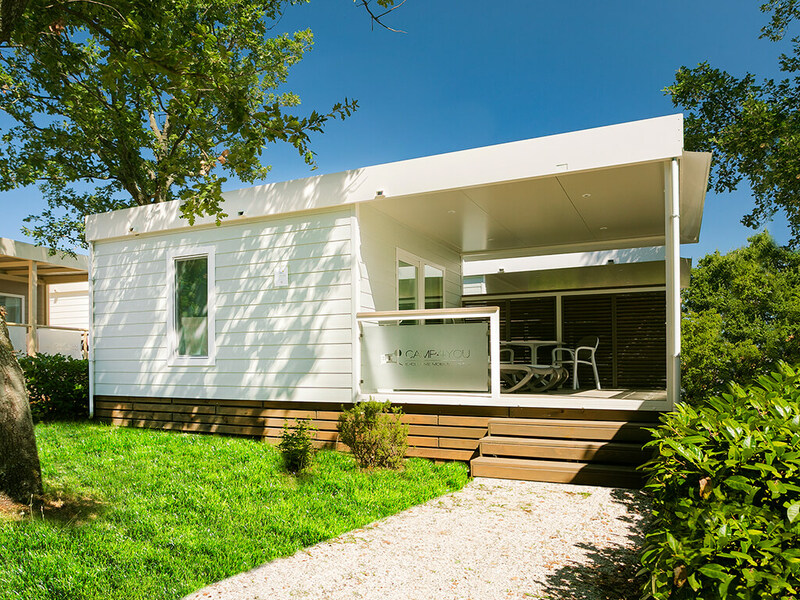 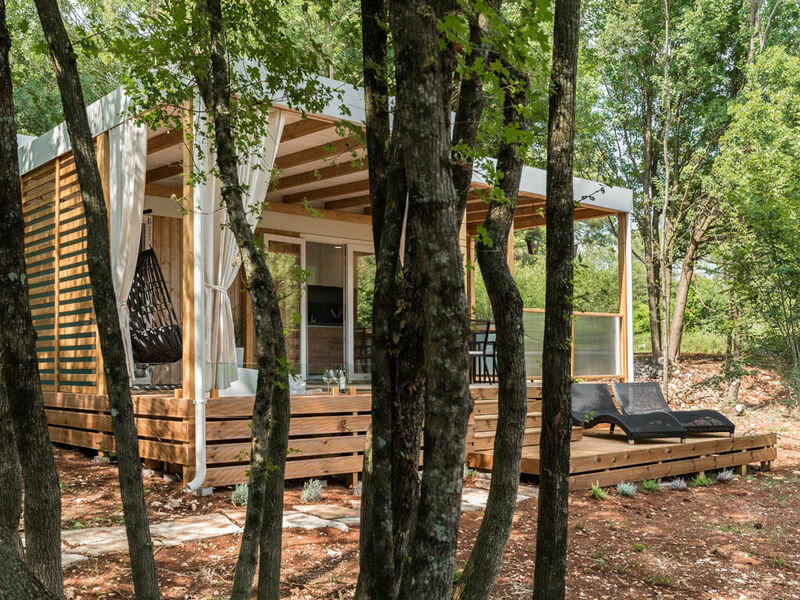 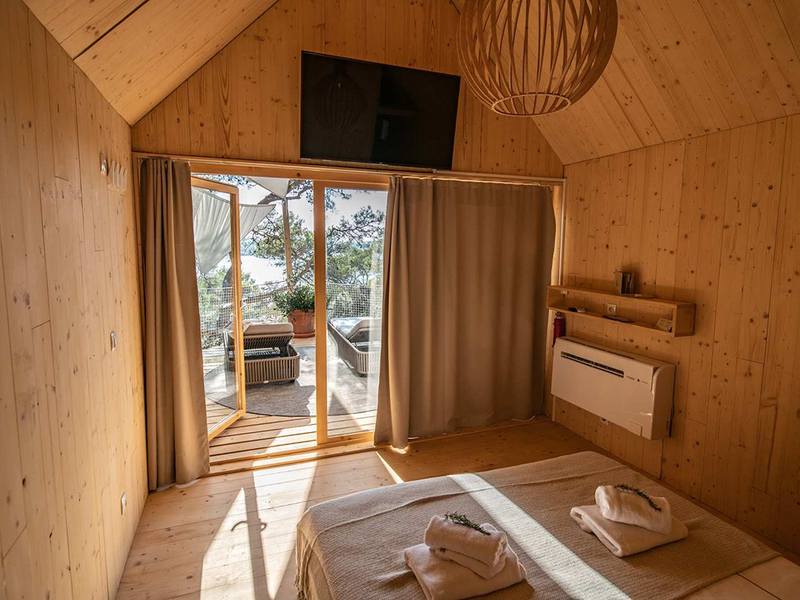 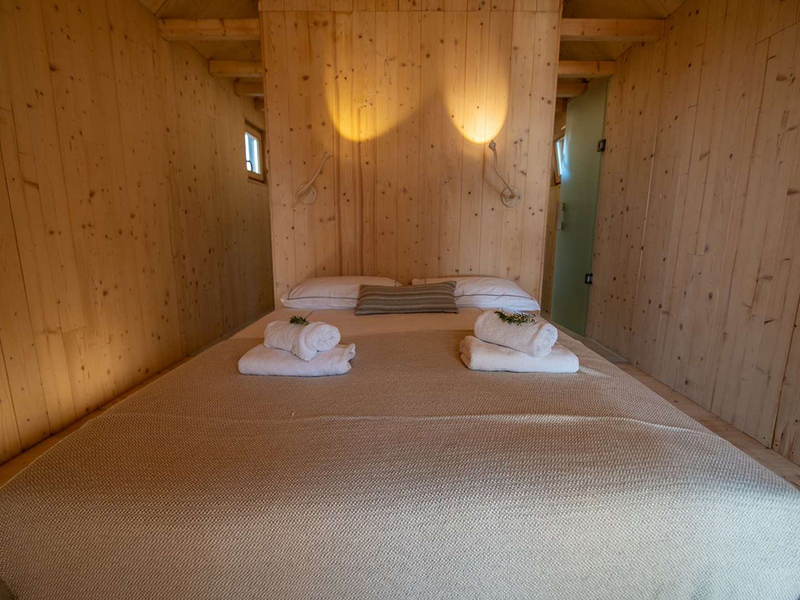 We bring you a list of perfect mobile homes for couples in Croatia! 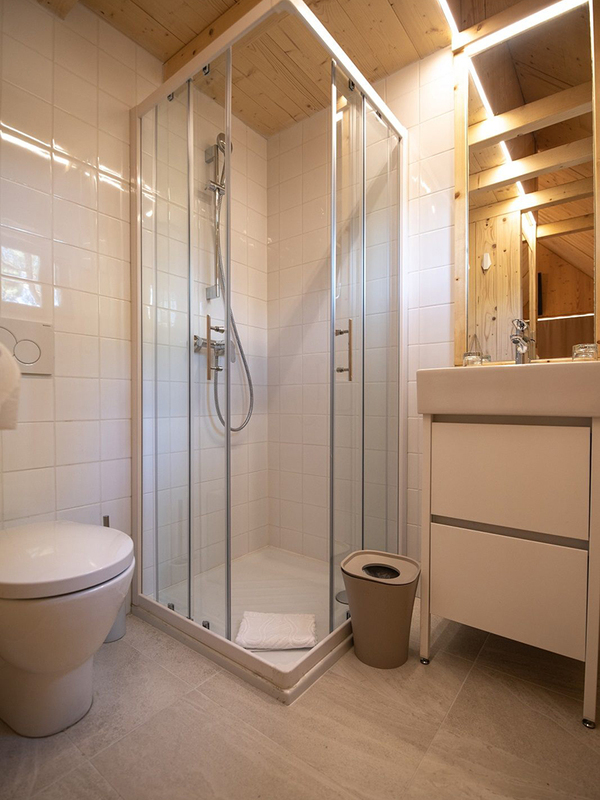 Have a look and abandon yourselves to enjoyment with your partner!